The talented team that created the Mortal Kombat franchise is now known as NetherRealm Studios. It’s our mission to create cutting edge entertainment, develop leading tools and technology, push the quality bar of our games visually and, above all, make our games fun! We’ve been creating games for over 20 years and continue to grow the Mortal Kombat and Injustice franchises, as well as our rapidly growing mobile team. From industry veterans to emerging developers, the passion and energy that made Mortal Kombat and Injustice a reality is still on display every day at our office. NetherRealm is committed to providing a creative, collaborative and ambitious environment where team members are encouraged to reach beyond what has been done before. We have a passionate and hardworking, yet laid back environment, and within our office you’ll find everything from board game clubs at lunch to softball leagues and yoga Tuesdays. 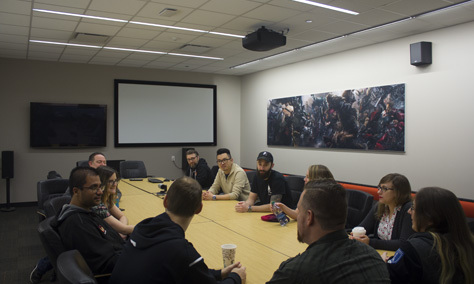 NetherRealm’s offices provide an open, collaborative environment for creators. 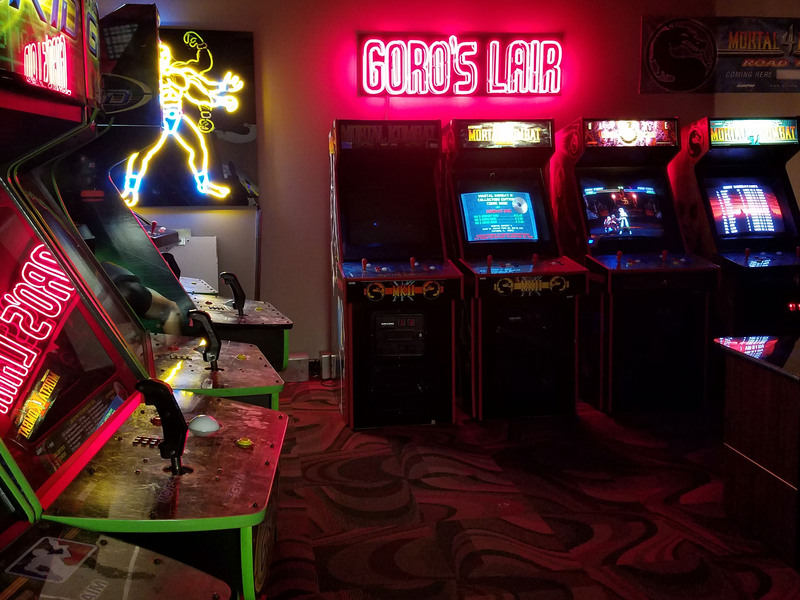 Walking through our hallways, you’ll see lots of action figures, awards, and even an old-school arcade! 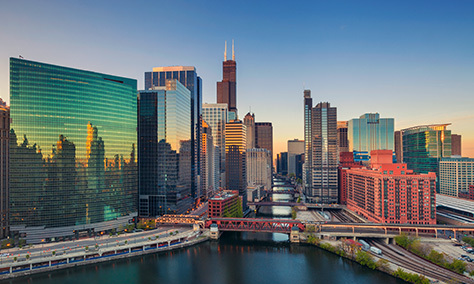 Chicago is a world class city that offers a growing tech hub, bustling night life, beautiful architecture, low cost of living and gorgeous seasons. We have some of the best cultural offerings in the country. Our public transportation can’t be beat, and if you’re a foodie or enjoy trying craft beers you’ll be in heaven! We have beautiful beaches all along the shores of Lake Michigan, and, if you like to be active, a lakeshore path that you can jog or ride your bike!